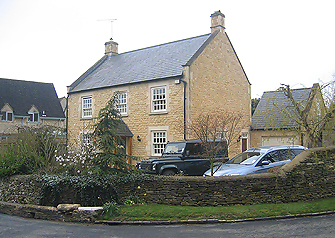 Rough dressed stone, as its name suggests, is a more ‘rustic’ building material. 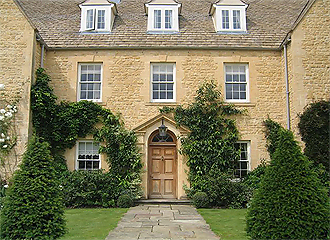 The stone is sold in irregular bed heights, and is perfectly suited to properties where a traditional, historic look is desired. 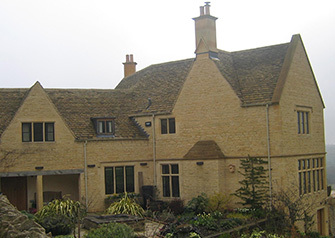 Below are examples of two properties built using rough dressed stone from our quarry. As you can see, we offer two distinct colours; honey and cream. This building stone is sawn to set course heights as required, then ‘rumbled’ to knock off sharp corners and edges. This type of stone is easier to work with than rough dressed stone, and creates a more symmetrical finished look to the stone work. 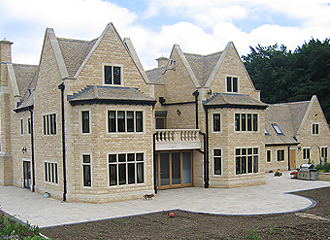 Below are example properties built using sawn & split stone from our quarry. As with the rough dressed stone, we offer two distinct colours - honey and cream.